HUNT Real Estate Corporation Blog: HUNT ERA Buffalo Region Continues to Grow! HUNT ERA Buffalo Region Continues to Grow! The Amherst office welcomes Cheryl Vance, a Licensed Real Estate Salesperson to the team. “We are thrilled to have Cheryl in our office. With her many years of real estate sales experience in addition to her genuine concern about her clients, she will be an asset to our company for many years to come,” said Cheryl O’Donnell, Broker Consultant for the Amherst office of HUNT Real Estate ERA. 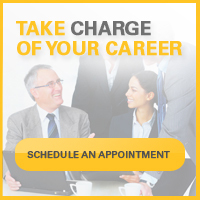 “My clients can always trust in the commitment I bring and that I will have their best interests at heart. I strive to build strong relationships throughout the home buying and selling process,” says Cheryl Vance. 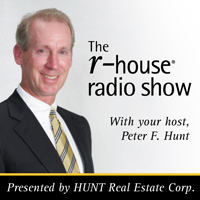 “HUNT’s reputation and presence in the real estate community really appealed to me. I look forward to the future of many successes to come,” Vance continued. Cheryl Vance services buyers and sellers throughout Western New York. She works with all types of buyers including first time home-buyers, move up buyers, empty nesters, down-sizers and relocation buyers. Vance received a Bachelor of Arts degree from the University of Buffalo. or email her at cheryl.vance@huntrealestate.com.